The names, trademarks, service marks and logos of California Family Life Center appearing on this site may not be used in any advertising or publicity, or otherwise to indicate the organization's sponsorship of or affiliation with any product or service, with the organization's prior express written permission. Although this website features links to other sites, California Family Life Center takes no responsibility for the content or information contained on those sites, as we do not exercise editorial or other control over these sites. If you see any objectionable, inaccurate or improperly functioning content or features on this site, please contact Human Resources at 951.765.6955 or msnow@cflckids.org as soon as possible. 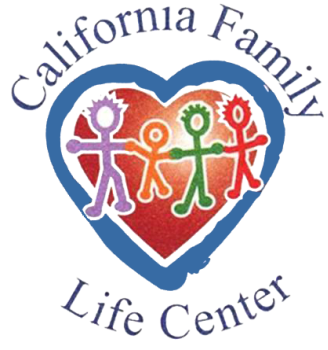 California Family Life Center respects the privacy of visitors to its Web site. We strongly believe that if electronic commerce and online activities are to flourish, consumers must be assured that information provided online is used responsibly and appropriately. To protect online privacy, the organization has implemented the following policy. ● From Casual Web Site Visitors and General Users. We do not collect any personal information from users browsing our website. 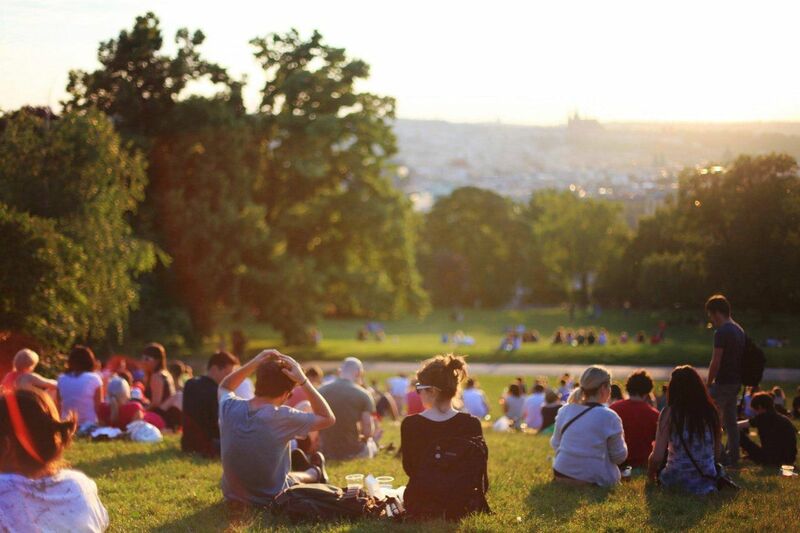 When you use the public areas of our website you are doing so anonymously. We do collect aggregate use information, such as the number of hits (visits) per page. We use aggregate data for internal and marketing purposes, but we don't collect any personally identifying information. ● From Our Clients, Donors and Other Customers. If while visiting our website you order a product, register for a conference, submit a technical assistance question, or request other information, you will be asked to provide certain information. In all cases this information is submitted voluntarily. In most cases, we ask clients to provide their name, title, organization name, address, telephone, and e-mail. If you're making a purchase, you may be asked for credit card information in order to complete your purchase. Similar information may be submitted to us on an order form or registration form. Customer Lists - Our client list is not for sale. When you visit our website or become a client, your name and mailing information will not be sold to a commercial organization. Credit Card Account Information - We utilize secure transaction methods when collecting credit card information over the Internet. California Family Life Center does not disclose credit card account information provided by our clients. We submit the information to the appropriate clearinghouse in order to obtain payment.